The app will be downloadable from the app store and users can easily login in their account. The users can easily see their driving score, receive notifications about their driving behavior and also get instant alerts for bad driving. The app compels the driver to become more aware of his driving thus saving money through better driving. It gets drivers hooked into cutting down bad driving habits. The app can be customized with the brand of the insurance company to provide a more branded and personal experience. The auto insurance landscape is changing. No longer do you need to rely on the past to predict the future, risk no longer needs to be measured by static data, but by real-time dynamic data. By adopting Usage Based Insurance, Insurance companies, their customers and the general public will enjoy a number of benefits such a technology brings. 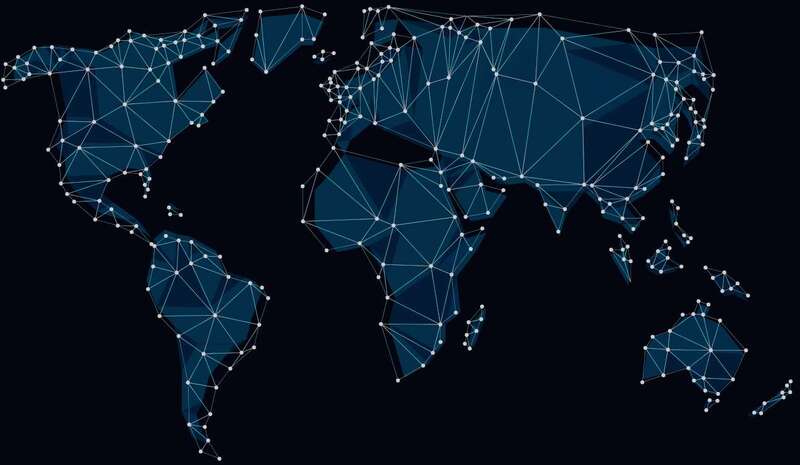 UBI can be used as a strategy to help insurance carriers improve their position in the market by adding low-risk drivers to the customer base, using driving data to improve pricing, enhancing the customer perception of the company as being more technologically advanced, and strengthening long-term relationships through closer communication. Aktuaris is becoming available in more countries every year. such as traffic, weather and events. Usage Based Insurance, also known as Pay as You Drive (PAYD) and Pay How You Drive (PHYD) is a mile-based auto insurance whereby the cost of insurance is dependent on the type of usage of the vehicle. What data is collected from the GPS device? The device collects information about when the car is used, how far it travels and its location, as well as data on your driving behavior including speed. How is the data collected used? All data is collected, processed and stored accordingly to GDPR regulations. The information is used to analyze driving behavior, measure risk better and incentivize good driving. No confidential information is shared or resold. All information is stored and processed as per ISO 9001:2015 quality standards. How does the telematics device work? A tracker is equipped with GSM and GPS technology. The vehicle whereabouts are identified through GPS and all data is sent using GSM (mobile phone networks). The location of the vehicle is only viewable through the insured driver’s app or a web-portal which is only accessible to the insured driver. Other vehicle data such as speed, ignition status and other vehicle parameters are also made available. How can the app be downloaded? The app is downloadable from Google Play or from Apple App store. Insurance customers can install it on their phone and log into their account to start monitoring their driving habits with ease. How does UBI save money to the insurance company and the insured driver? Driving better affects both the insurance and the insured driver. Fewer accidents mean fewer claims. Fewer claims mean cheaper insurance for both the insurance and the insured driver. Fewer accidents also mean safer roads. UBI creates safe drivers through education and technology. What other features can be included in the app? The insured driver can locate the car in real time. They can also receive notifications if their car is moved and also send the current location to any road-side assistance company, all with a touch of a button. Should the parking meter expire the app can also alert the driver immediately through push notification! Aktuaris also thought about the driver’s safety and should the car gets involved in a crash, an accident call center can receive an alert so as to contact the driver and offer assistance and other emergency services immediately. At the end of each day, the driver can also monitor his average speed, total mileage and also see how many hours he has driven at night. What happens if the insured driver changes his car? If you change your car you need to uninstall the telematics device from your old car and transfer it to your new vehicle. Who should pay for the telematics box? The insurer is usually the one that pays for the cost of the telematics box and its installation. How is the driving score calculated? A driving score reflects how safe a driver an insurer believes his insured driver is. Usually ranging from 0 to 100, the higher the score, the safer the insured driver is perceived to be and the higher the discount the insured driver could receive on his premium. The primary elements of driving behavior that go into these calculations are the speed, acceleration, braking and when or where the insured drivers drive. The driving behavior is monitored across a variety of journeys so as to calculate an average score. 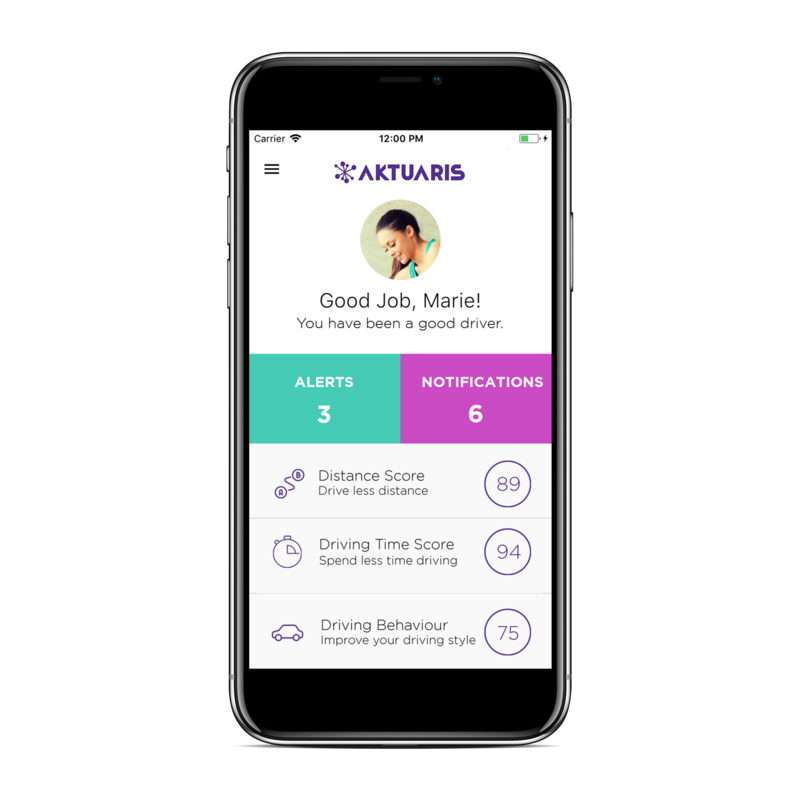 Aktuaris provides a driver app so as to let them track their scores and provide feedback through a custom driving dashboard. Will a black box void a car's warranty? In the majority of cases, having a black box won’t interfere with the car’s warranty terms as the type of devices installed are non-invasive. Subscribe to be informed about our latest news. Aktuaris © 2019 All rights reserved.